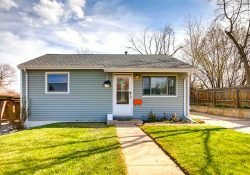 This website, All Denver Real Estate, was started by Larry Hotz and The Hotz Group. 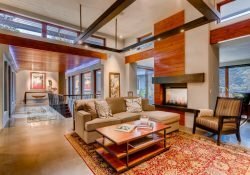 He is among the top Kentwood Company Realtors selling Denver luxury real estate. He is a Certified Residential Specialist (the top 3% of Realtors nationally) and is accredited by most national relocation companies. He has been recognized locally and nationally often for his sales and services. He is the proud father of two daughters who graduated from Cherry Creek Schools in Cherry Hills Village and Greenwood Village. In fact, they both work with him at The Hotz Group and Kentwood Real Estate. Elizabeth Hotz is a Broker Associate and has been helping clients since 2005. His eldest daughter is Elizabeth Hotz. Since graduating from Purdue University and a brief career in public relations, Liz has helped many buyers find just the right home for them. 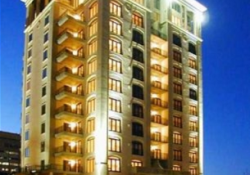 She is very familiar with schools, neighborhoods and all the local amenities especially shopping and fine dining! Today, Elizabeth is a full Partner with Larry and they work together serving their clients! Meredith joined The Hotz Group in 2015 as a full-time associate. She is a Certified Military Specialist and has worked with lots of first-time home buyers and folks moving into Denver. 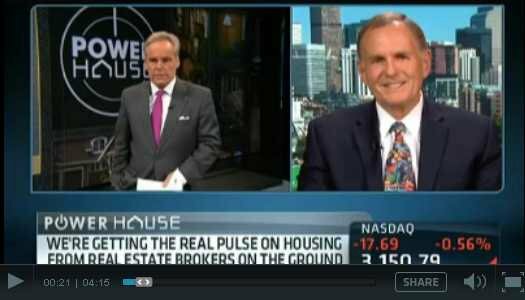 Larry is a contributor to CNBC describing Denver real estate market conditions. 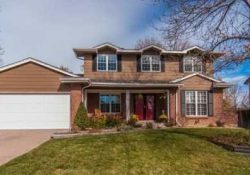 Larry has sold over 1000 homes in every neighborhood of Denver and suburbs since 1978. He is accredited by national relocation companies and helped many corporation transfer their most valuable personnel. Those include Boeing, Pfizer, Coke, Colorado Health Sciences Center, Xerox and many others. Many of Larry’s clients are Relocation Buyers and Sellers. He served as a Managing Broker of a major real estate firm in Denver for 8 years and has taught continuing education to Realtors for the Colorado Real Estate Commission and the University of Colorado. 70% of Larry’s business comes from former, satisfied clients and their referrals. As an accredited relocation broker, Larry has sold homes in most areas of Denver and its suburbs. Because he is not a ‘neighborhood specialist’ for just one neighborhood, Larry knows the advantages and disadvantages of all neighborhoods. 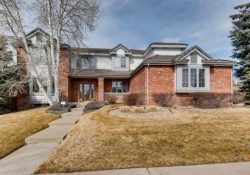 Larry is a Denver luxury real estate specialist having sold homes from $500,000 to $4.5 million in Cherry Hills Village, Greenwood Village, Castle Pines Village and downtown Denver. He is also a certified relocation broker selling homes in all price ranges throughout the metro area. 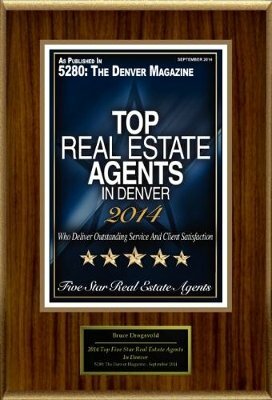 Many of our top relocation Realtors received the prestigious 5280 5 Star Professional Award. 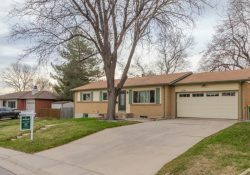 This web site includes brokers from All Denver Real Estate. All Denver Real Estate is an assembly of the best Realtors from different companies in the Denver Metro area. 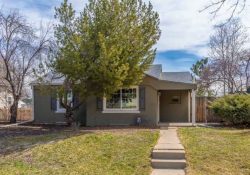 These outstanding Denver real estate agents from various real estate brokerages throughout Denver contribute to blog on this website. They are listed on the left of this page. These neighborhood experts write blog articles on this website. You can read their opinions and advice at your leisure. You can contact any of them by reading their profiles. See those profiles by clicking on the blogger links on the left navigation bar.